2 bedrooms 220 sqm BTS Chitlom In one of the capitals' most desirable neighbourhoods, certainly in the top five, this is a fantastic luxury condo with two spacious bedrooms and a huge living area for dining and entertaining, designed and finished to the highest standards and offering a restful retreat from the pressures of the city. Condo for rent Langsuan 1 bedroom This is a very tidy and beautifully designed, finished and furnished condo for rent in a desirable neighbourhood and in a very prestigious building with the last word in security and leisure facilities, including pool, fitness, sauna and much more. On the streets below, you have some of the city's best restaurants, shopping, supermarkets and other attractions. 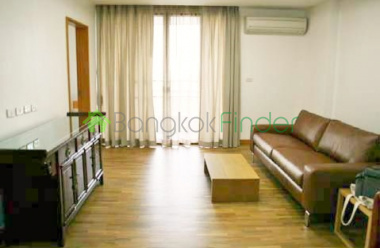 Condo for rent Langsuan 1 bedroom Beautiful and spacious luxury condo for rent in one of the city's most desirable residential neighbourhoods, and at the heart of the CBD and within easy reach of the best Bangkok has to offer. You can jog to Lumpini Park or stroll down to Central Department store and the Chidlom BTS station is just a walk away. Condo for rent Langsuan 2 bedrooms This is a great corner condo for rent with 78 square metres of available space covering two bedrooms, two bathrooms, a kitchen and a living room, and rent includes one car park, cable TV and internet. Condo for rent Langsuan 2 bedroom Classic elegance in this luxury condo for rent in a very desirable street at the residential heart of the city, where there are great amenities and attractions built to suit the upmarket residents. Lots of good restaurants, shopping, coffee shops and supermarkets, with Central Department store a walk away and Lumpini Park a jog away at the other end. 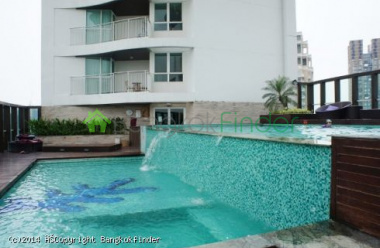 Condo for rent 1 Lang Suan 1 bedroom This is a fantastic condo for rent with all the ducks in a row. Quiet, luxurious, great value and right at the heart of one of the city's most desirable residential neighbourhoods. Great restaurants, coffee shops, shopping, supermarkets and the BTS just a walk away - either end of the soi.